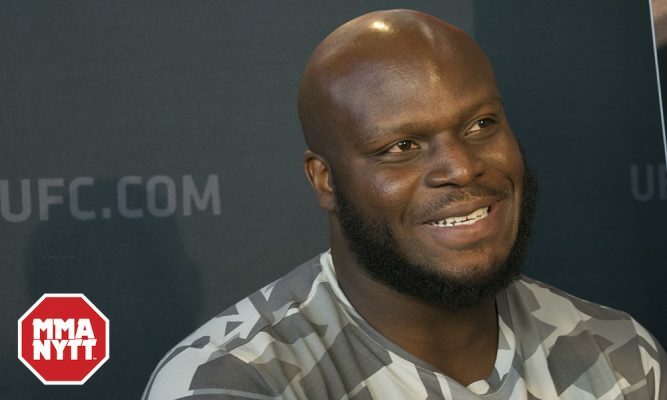 Heavyweights Derrick Lewis and Marcin Tybura have agreed to meet at UFC Fight Night from Austin, Texas on Feb. 18. Sources confirmed the matchup has been verbally agreed upon by the fighters although bout agreements have not yet been issued by the promotion. MMAJunkie first reported the matchup on Thursday. Lewis, who hails from nearby Houston, has been anxious to fight close to home for quite some time and now he’ll get his chance while also seeking redemption after a loss in his last bout as well as an injury that kept him out of a matchup against Fabricio Werdum in October. As for Tybura, he actually just lost to Werdum by unanimous decision in November so he’ll undoubtedly be looking to return to the win column while facing a real heavy hitter in Lewis next year.